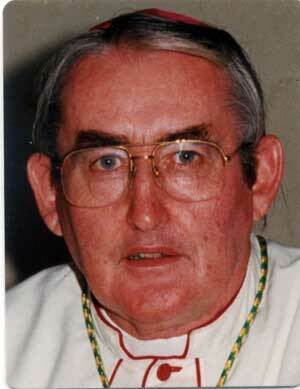 The Society of African Missions mourns the unexpected death of Bishop John Moore SMA (Bishop of Bauchi, Nigeria) . “Yesterday at the same time as the funeral Mass was said in Ireland the Cathedral and compound in St John’s, Bauchi was full to capacity. Though it was not the official requiem Mass for him in the Diocese, people came from all over Bauchi Diocese, Jos Archdiocese, Shendam Diocese, Yola Diocese to be in solidairty with his funeral in Ireland. The Leaders of other Christian Churches from Bauchi were present.